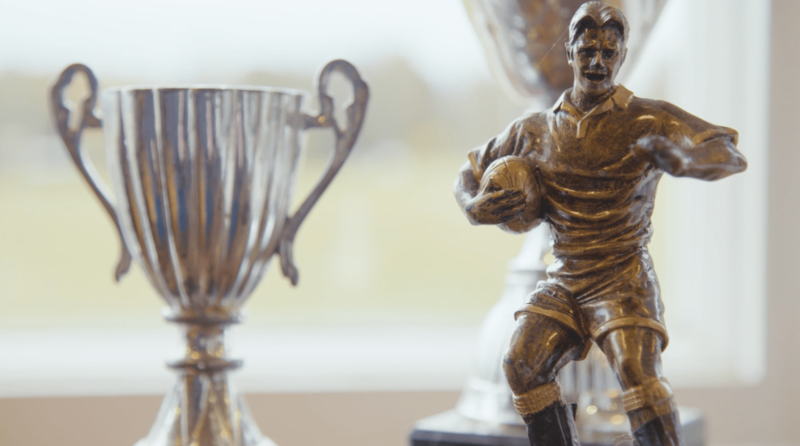 England Rugby and Mitsubishi Motors developed the Mitsubishi Motors Volunteer Recognition Programme to provide grassroots rugby clubs with opportunities to recognise and reward the volunteers who make up an integral part of the game. 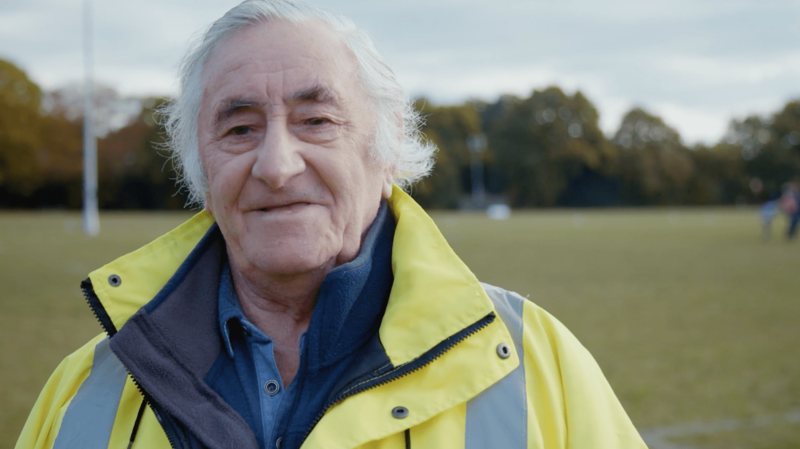 As part of their partnership with England Rugby, Mitsubishi Motors launched a Volunteer Recognition Programme in January 2017. 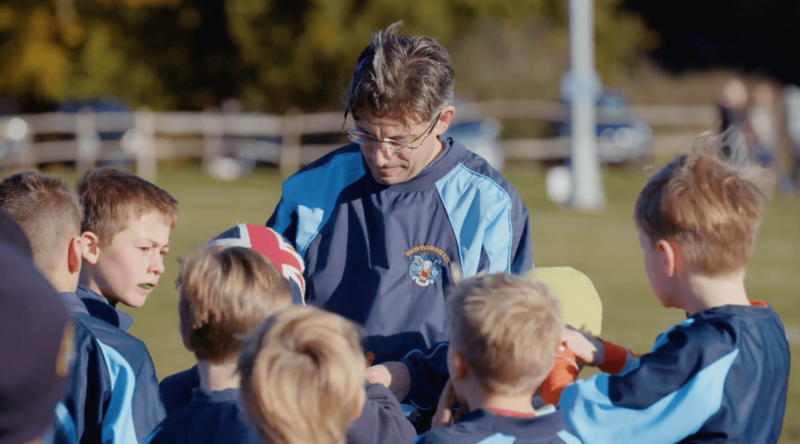 Bear Jam were briefed to create 2 pieces of content containing England players to launch the programme. 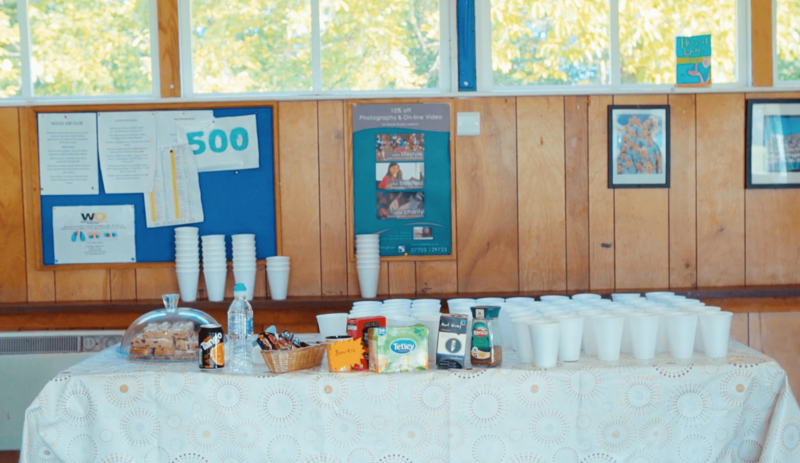 The focus of the second film wouldn’t be on the players but on volunteers as a whole and the important work they do. 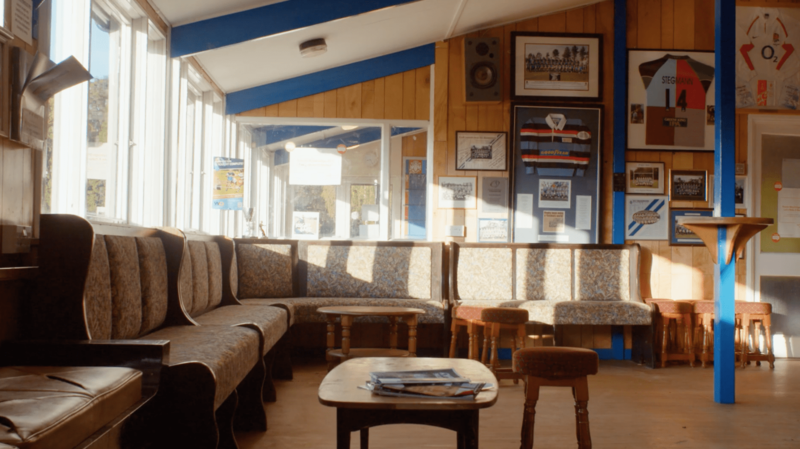 We wrote a poem about the role of volunteers and set it against shots of the clubhouse and pitches to create an emotive and inspiring film.